At the CES 2017, Blackberry unveiled its latest flagship device. The device name, specifications and the software has not yet been finalized. 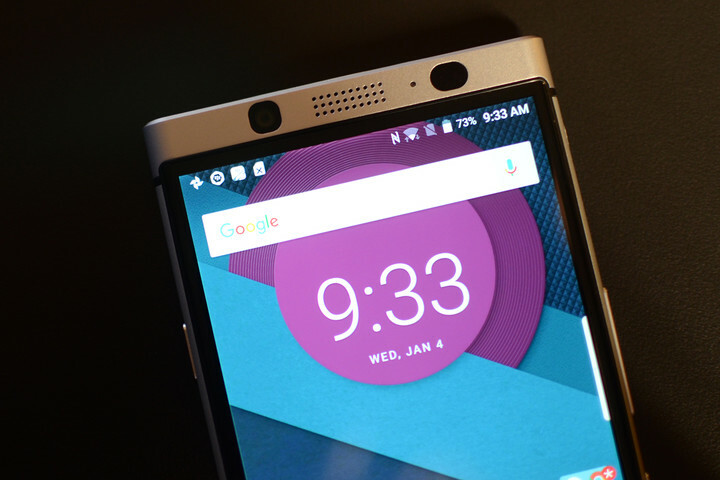 You may remember earlier information of three BlackBerry smartphones were leaked. One of them was codenamed BlackBerry ‘Mercury’ and came with a physical keyboard. 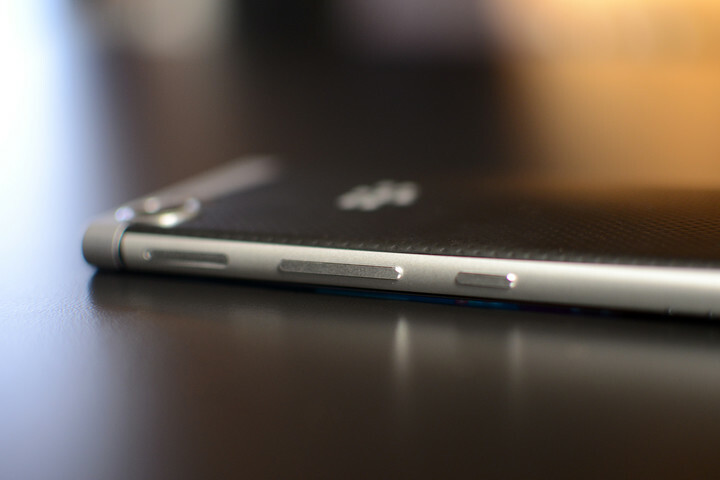 Last year BlackBerry pulled the plug on its own is BB10 in favor of more popular Android OS. It also announced its exit from the hardware market which didn’t meant the dead of BlackBerry smartphones. They partnered with TCL so make and distribute BlackBerry smartphones.For those unaware TCL is american brand which manufactures and sells phones under the name od Alcatel. Last year we saw DTEK 50 and DTEK 60 as products of this partnerships and now we have the third device. This third device like the previous two smartphones will be manufactured and sold by TCL under the name of BlackBerry with BlackBerry’s enterprise secured version of Android with their suite of DTEK apps and the popular BBM. Like the DTEK 50 and DTEK 60 this smartphone will be aimed to compete against the flagship devices like the Samsung Galaxy S7, Google Pixel and the Apple iPhone. Although the hardware specifications, software information, price release date and even the name hasn’t been confirmed yet but is expected to be unveiled at the Mobile World Congress this February. Like the original BlackBerry, the BlackBerry Mercury features a “physical” keyboard. This might be a dream come true for some people. BlackBerry running on Android having a physical keyboard. This is also a touch sensitive keyboard like the BlackBerry Priv. This means you can move your finger on the keyboard to flip between pages and also scroll up and down. Whats unique is the space bar. You will notice the space bar is little bit different. This is because the space bar doubles up as a fingerprint sensor. That’s a unique way of implementing it. Instead of extending bezels or adding it at the back, they added it on the space bar. Like the previous BlackBerry android Devices this also carries the ‘convinience key’. There is a 3.5mm Headphone jack unlike the industry trend these days. 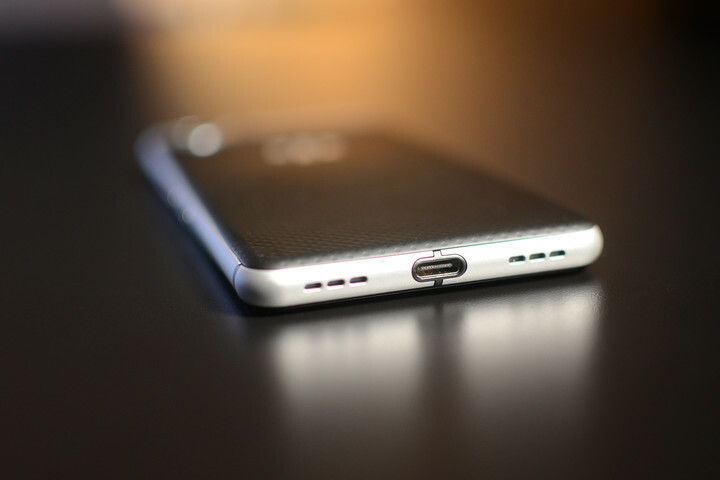 There is also a USB-C port for faster charging. The BlackBerry Mercury will run on Android 7.0 which might change later on. The BlackBerry promised regular updates including Google’s security updates like its previous smartphones and we can say they will actually update the devices looking at the previous experience. The user-interface is almost exactly stock Android, but BlackBerry has a few of its own tweaks to the OS. For example, the overview button shows previous apps in a grid-like layout. 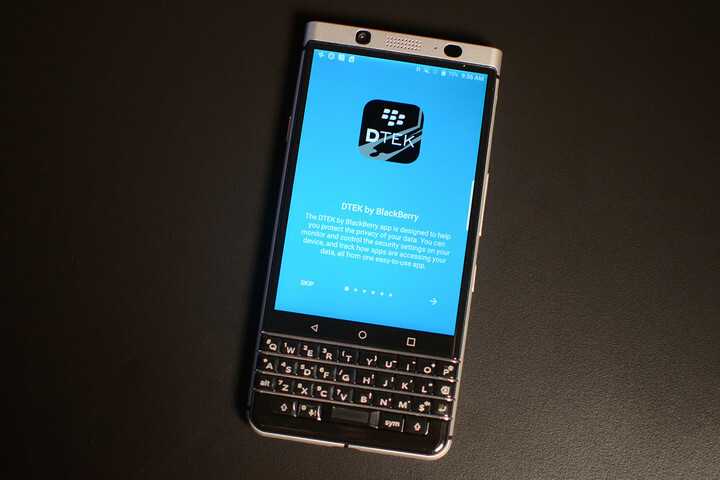 You’ll also find pre-installed BlackBerry apps, such as BBM, BlackBerry Hub, and DTEK by BlackBerry. Just like on the DTEK 50 and DTEK 60 and also PRIV. Can this be BlackBerry’s comeback? BlackBerry although had died as a smartphone maker but still lives on as a software enterprise developer. One of the things a BlackBerry fan loved was the BlackBerry Keyboard. The physical buttons unlike those touch keyboards gave more aesthetic to the design and also increased the speed of typing for those text freaks. BlackBerry Mercury with a physical keyboard could be a way for BlackBerry to invoke the physical keyboard trend again in the smartphones. 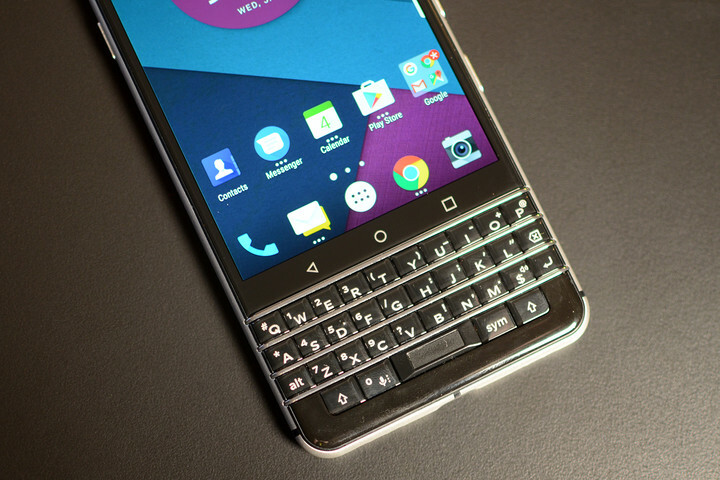 If this happens this will lead to the comeback of BlackBerry as their keyboards were most sort after in their time. Only time will tell what will happen to this device. Either this will change the smartphone market or be a total failure? Let us know in comments below. Samsung Galaxy Note 9 Hands on Review: Best smartphone of 2018 yet? So is it manufactured by TCL or BlackBerry itself? @Ashish Its manufactured by TCL. BlackBerry and TCL went into a contract where TCL would be able to launch BlackBerry branded smartphones running BlackBerry's software.